The 8th International Conference on Ambient Systems, Networks and Technologies (ANT-2017) is a leading international conference for researchers and industry practitioners to share their new ideas, original research results and practical development experiences from all Ambient Systems, Networks and Technologies related areas. ANT 2017 will be held in conjunction with the 7th International Conference on Sustainable Energy Information Technology (SEIT 2017). ANT 2017 will be held in Madeira, a Portuguese archipelago. 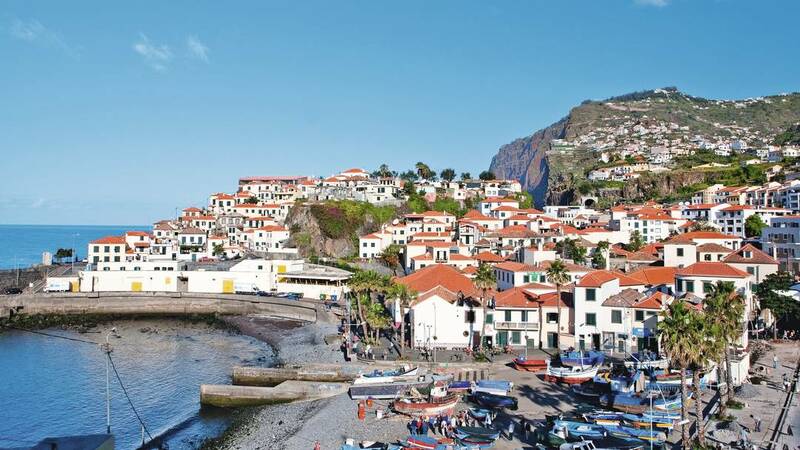 Madeira is a popular year-round tourist destination, known for its remarkable mountainous scenery and mild year-long climate. 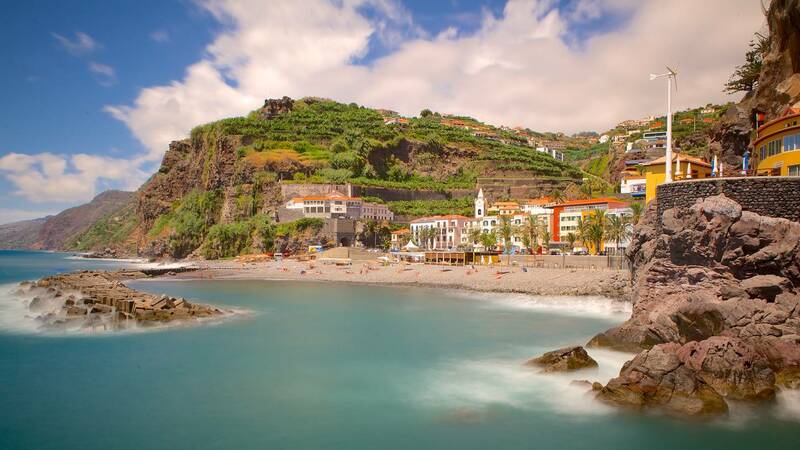 Although, Madeira is part of Europe it is approximately 1,000 km from the continent while being only 520 km from the coast of Africa. It is about an hour and a half flight from the capital of Portugal, Lisbon. 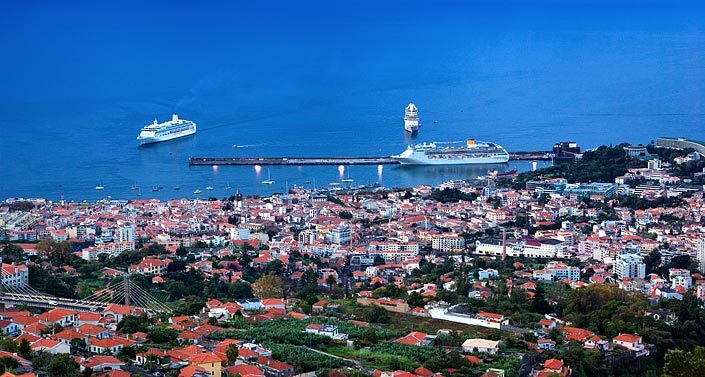 Funchal, the picturesque capital of Madeira, is situated on the south coast of the island and one of Atlantic Oceans most popular cruise ship ports. 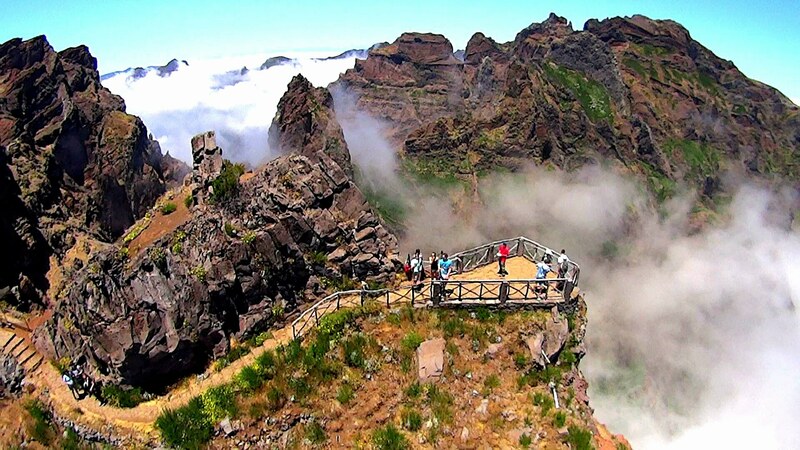 Madeira is a scenic island with many unique destinations such as the Laurisilva forest, a UNESCO World Heritage site. Visitors can also choose from a variety of activities such as boat trips, whale watching, hiking and walking along the mountain trails. All ANT 2017 accepted papers will be published by Elsevier Science in the open-access Procedia Computer Science series on-line. Procedia Computer Science is hosted by Elsevier on www.Elsevier.com and on Elsevier content platform ScienceDirect (www.sciencedirect.com), and will be freely available worldwide. All papers in Procedia will be indexed by Scopus (www.scopus.com) and by Thomson Reuters' Conference Proceeding Citation Index (http://thomsonreuters.com/conference-proceedings-citation-index/). All papers in Procedia will also be indexed by Scopus (www.scopus.com) and Engineering Village (Ei) (www.engineeringvillage.com). This includes EI Compendex (www.ei.org/compendex). Moreover, all accepted papers will be indexed in DBLP (http://dblp.uni-trier.de/). The papers will contain linked references, XML versions and citable DOI numbers. You will be able to provide a hyperlink to all delegates and direct your conference website visitors to your proceedings. Theme originally designed by BFT. Recreated and customized by Nan.